Home » News » News » Using the pain-monitoring model in the management of achilles tendinopathy. We know that tendinopathy does not improve with rest as the tendon weakens. 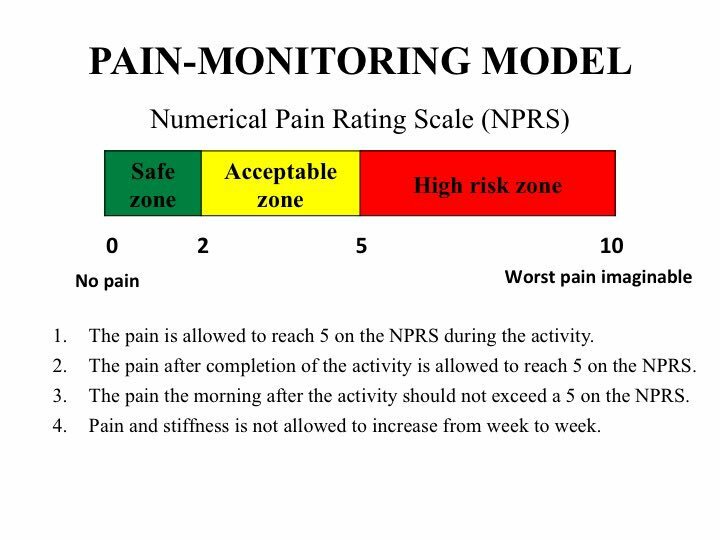 One way of gradually increasing activity in a safe way is using the pain-monitoring model. The 24 hour response to exercise is important. If the pain is increased the next day then the amount of exercise should be decreased. If the pain is gone the next day then you should be safely able to repeat the same exercise load or slightly increase it.